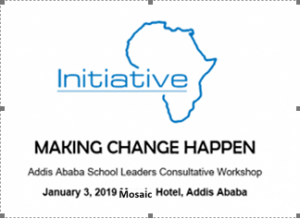 We will be having a consultative workshop with school leaders in Addis Ababa on “Gender Equality: Making Change Happen” project. 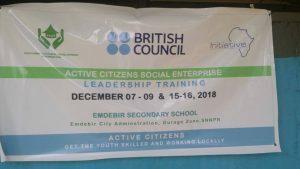 The project focuses on gender empowerment programs which address social norms and behavior change, seek out and build partnerships among organizations that work on gender issues, and develop programs that involve men and boys in the promotion of gender equality. 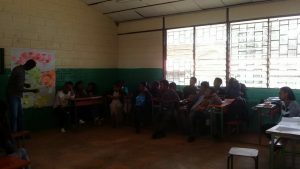 በአክሰትና ባጎት እጅ አድገው ለቁም ነገር የደረሱ ብዙዎች ቢኖሩም የቤዛዊት እጣ ግን ያማል፡፡ ‹‹ መጣችልህ የፈለግከውን አድረጋት›› ብላ አሳለፋ ለደፋሪው የሰጠቻት ወገኔ ብላ የተጠጋቻት እንደ አንድ የቤት ሠራተኛ አገልጋይዋ አድርጋ ጉለበቷን ሰትበዘብዛት የነበረችው አክስቷ ናት፡፡ የሰባት አመቷ የአሚና እና የአስራ ስምነት አመቷ የአርሴማ ጥቃት ደግሞ ለመናገር እራሱ ይከብዳል፡፡ ሰው ከሰውነት ወርዶ ፍጹም እንስሳ ሆኖ በእንስሳነት በሕሪውና ተግባሩ የተገለጠበት ድርጊት ነው፡፡ አርሞ ኮትኩቶ ለቁም ነገር ማድረስ የነበረበትን አባት የገዛ ልጁን ሲደፍር በምን ቃል ምሬትንና ጥላቻን መግለጥ ይቻላል ? 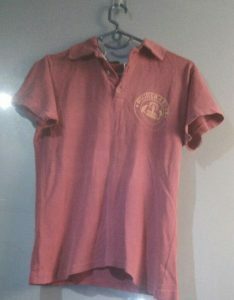 የክርሰትናና የእስልምና ወይም የሌላ እምነት ተከታይ ሃይማኖተኛ ሕዝቦች ነን የምንል ሰዎች የሞራል ልዕልናችን ወደ የት አለ? 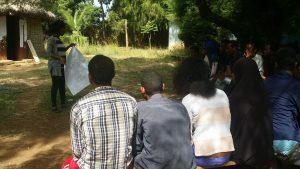 ብሎ መጠየቅ ግድ ይሆናል፡፡ይህ አይነቱ ቅሌትና የሞራል ዝቅጠት አያሰጮህም? 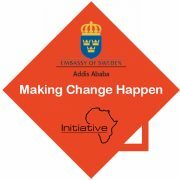 Initiative Africa’s Making Change Happen project is working towards a more holistic approach to prevent prevent and combat violence against women, ensure freedom of choice, and foster gender gender equality within all sectors of society. 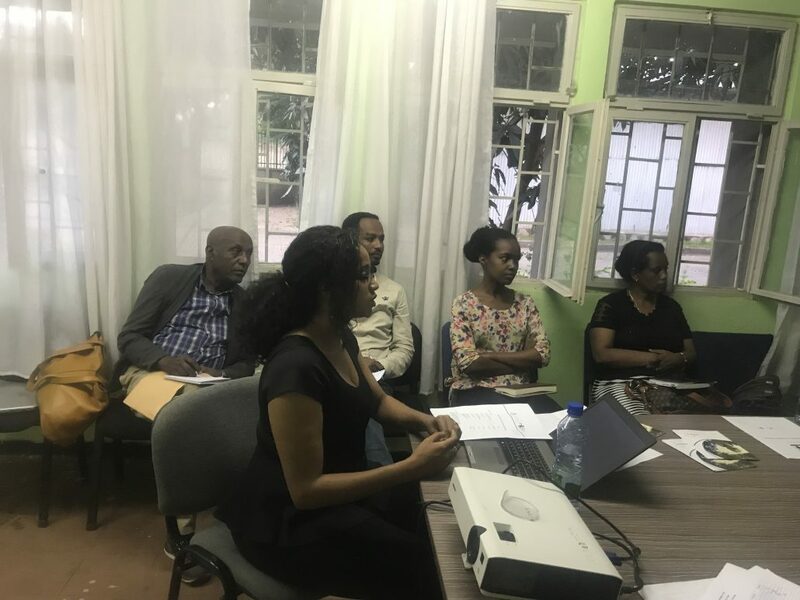 One of the main activities under this project is the expansion of SIDA’s existing gender network into the regions outside of Addis Ababa to increase its outreach capabilities. 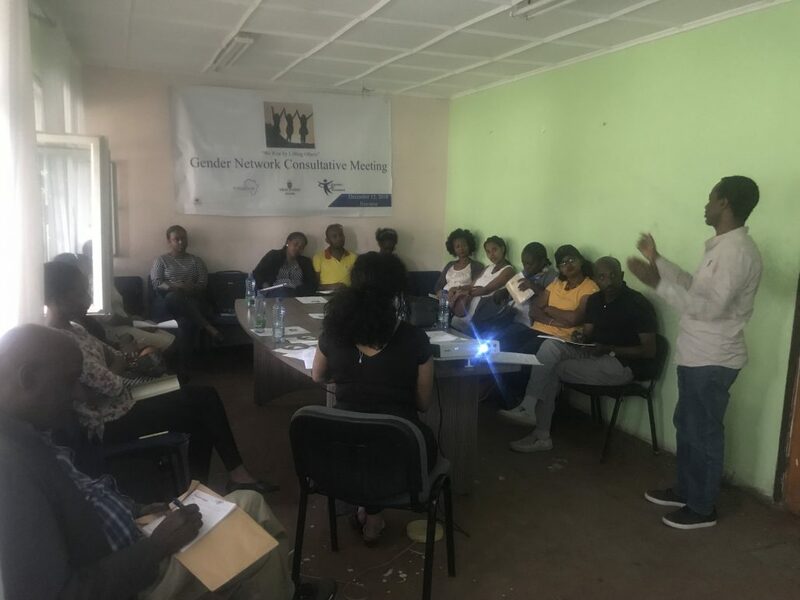 In collaboration with its regional partner, Center of Concerns in Hawassa, Initiative Africa established a gender network consisting of influential men and women who play a vital role in their community. 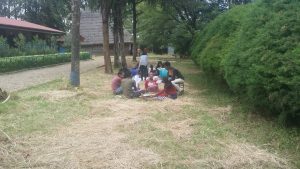 The network was established, with COC’s support, on December 12, 2018 in Hawassa with 12 select individuals in attendance. Create a networking platform for women, community leaders and entrepreneurs to share best practice around running their networks, challenges and opportunities as well as leverage peer-to-peer support to enable network success and growth. 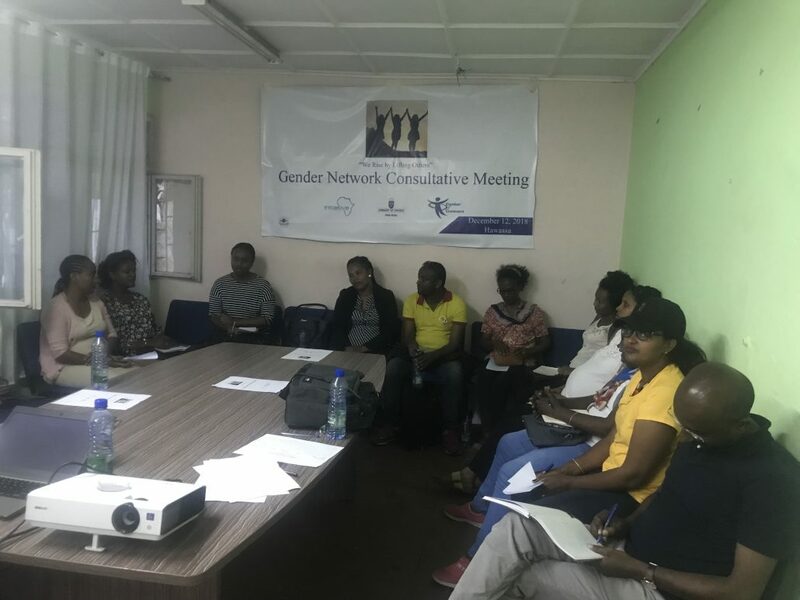 The overall goal will be to strengthen the outreach capabilities of the network and create a platform for experience sharing and peer-to-peer connections to aid the women in the community in advancing their professional and personal goals and remove barriers to women’s participation in community development.